No matter the project, we can do it! PROTECH Home Improvements is the company for all of your home improvement needs! PROTECH Home Improvements is a home remodeling company that cares about its clients and the workmanship we provide. We want to be your “Go to” company for all your remodeling needs. Whether you need professional carpentry services for your home or business property, PROTECH Home Improvements is the only contractor you need to call. From planning and color choices to cleaning up spotlessly after the job is done, PROTECH provides both interior and exterior painting services. 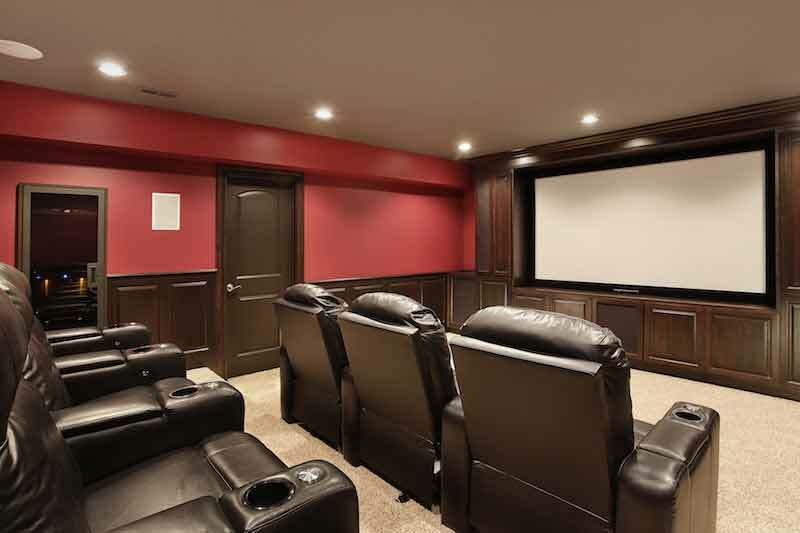 Whether you need an extra bedroom, a playroom, or a space to pursue your hobbies, a properly finished basement can offer an endless amount of possibilities. For bathroom remodeling, the trained professionals at PROTECH understand your requirements and offers appropriate services to suit your needs. When it comes to kitchen remodeling, PROTECH Home Improvements has the experience and qualifications to help you create the kitchen of your dreams. If you want to find a top choice for a bathroom contractor in Morris County NJ, choose PROTECH Home Improvements. PROTECH Home Improvements treats your home like we would want our own treated, which means we always handle your property with the utmost respect. Whether you’re interested in a minor bathroom makeover or a complete overhaul, PROTECH Home Improvements is the bathroom remodeler in Morris County NJ to choose to make sure your goals are met. A bathroom remodel in Morris County NJ can be a complicated process, which is why you want to make sure you’re working with a contractor who practices complete transparency. Small changes along the way can add up to major changes on your bill, so we keep you informed of any price changes that could occur along the way. Our goal is always to provide the homeowner with the highest-quality remodel that fits within their budget, and to never have any surprises on the final bill. With PROTECH Home Improvements, you can rest assured that we’ll stay in communication with you about the budget throughout the renovation process. We’ll ensure that any additions or changes are both well-suited to your final goal when it comes to the aesthetic and functionality of your bathroom, as well as to your goal when it comes to spending on your renovation project. In addition to our high-quality bathroom renovation services, PROTECH Home Improvements also specializes in kitchen renovation in Morris County NJ. The kitchen is the heart and soul of any home, so it’s important that it reflects your personality as a homeowner or makes any potential buyer feel welcome. If you’re planning on selling your home, there are few other changes you can make to the home that are as impactful as a kitchen makeover or renovation. And if you’re planning to stay in your home for the foreseeable future, there’s nothing like a kitchen renovation to make the house feel like new. 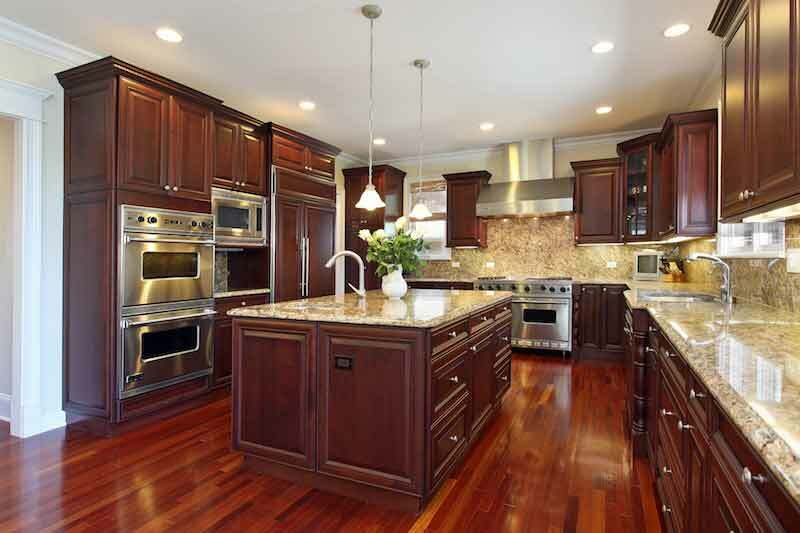 If you’ve been looking for the right kitchen contractor in Morris County NJ, PROTECH Home Improvements is your solution. We have the experience and expertise needed to bring all of your kitchen renovation dreams to life, while staying within a reasonable and realistic budget set by you as the homeowner. Our specialty is communicating with our clients every step of the way, so you’re well-informed of any changes that are made to your kitchen ahead of time. This way, you can be as involved in the renovation process as you’d like and ensure the final product is exactly what you have in mind. At the same time, our expert kitchen contractors have the experience to help guide you through difficult decisions and choose the best options when it comes to your kitchen renovation. If your home needs a quick facelift, and you don’t need something as extensive as a kitchen or bathroom remodel, hiring a professional house painter in Morris County NJ can offer the results you’re looking for. PROTECH Home Improvements is the best choice when it comes to house painting, both interior and exterior, and can help give your home new life. 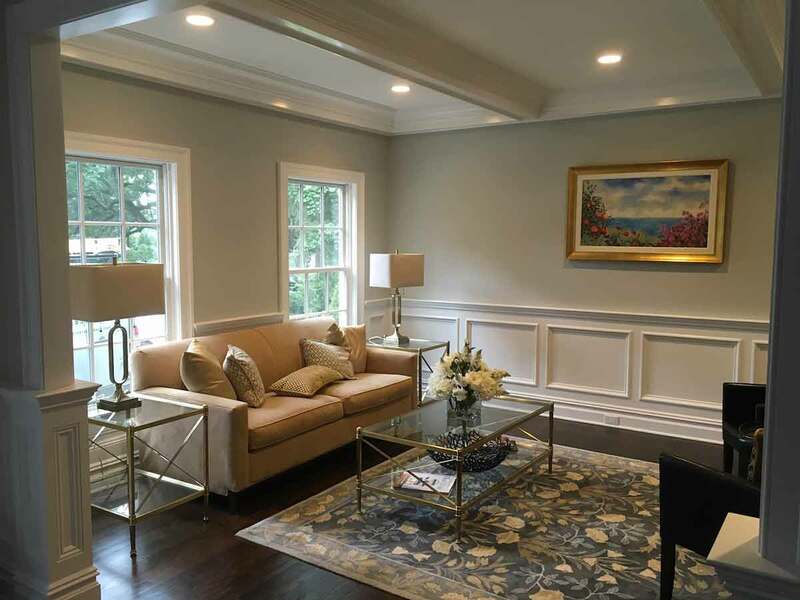 Whether you’re keeping your home or selling it, a professional painter in Morris County NJ from PROTECH Home Improvements can help choose the best paint color and type for your home and give it a brand-new look that’s perfect for your family or for potential buyers. If you need a bathroom renovator, kitchen renovator, or a house painter in Morris County NJ, remember to call PROTECH Home Improvements today for a quote.